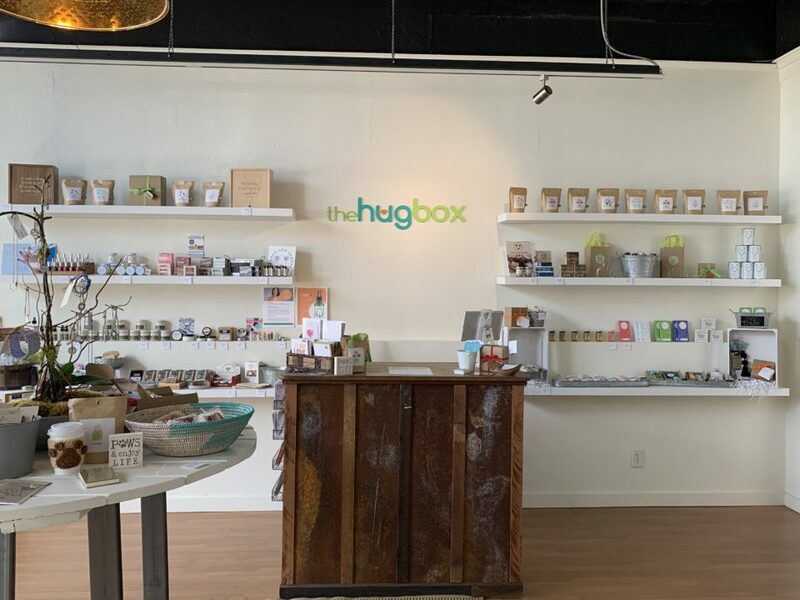 As you strolled through downtown Newnan during the Spring Art Walk you may have noticed several business openings. In the south, spring welcomes warmer weather, plentiful blooms, along with smiling faces that invite the ideal opportunity for new business. 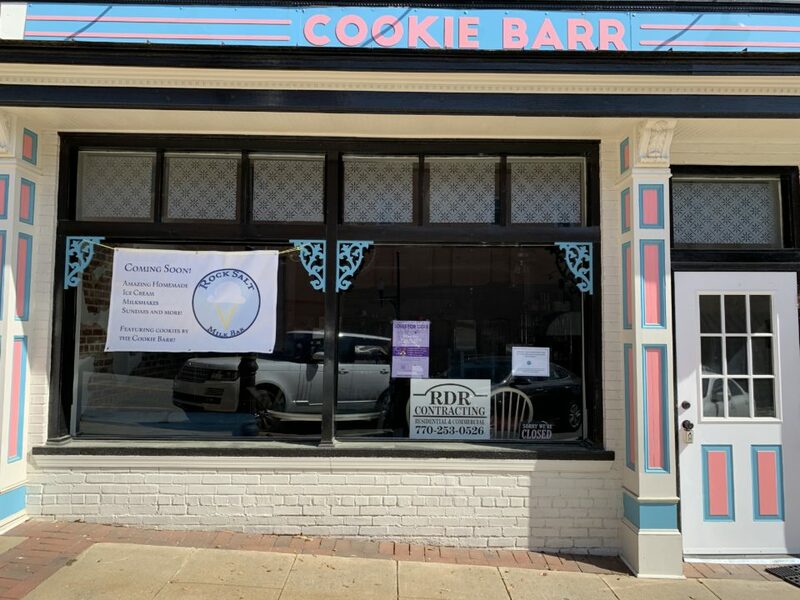 A new business, Rock Salt Ice Cream Parlor, will soon open in the former space of Cookie Barr. Construction is currently under way inside the business at 8 East Washington Street. 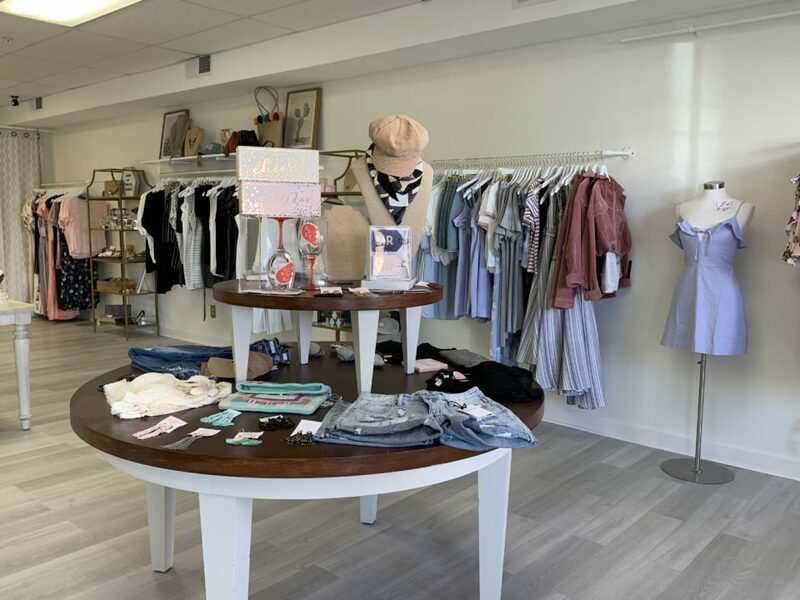 Further down, past where the air is filled with fresh smells of toffee and candies, at 15 North Court Square, Ellie Mack Boutique opened in the former space of Newnan Mercantile. 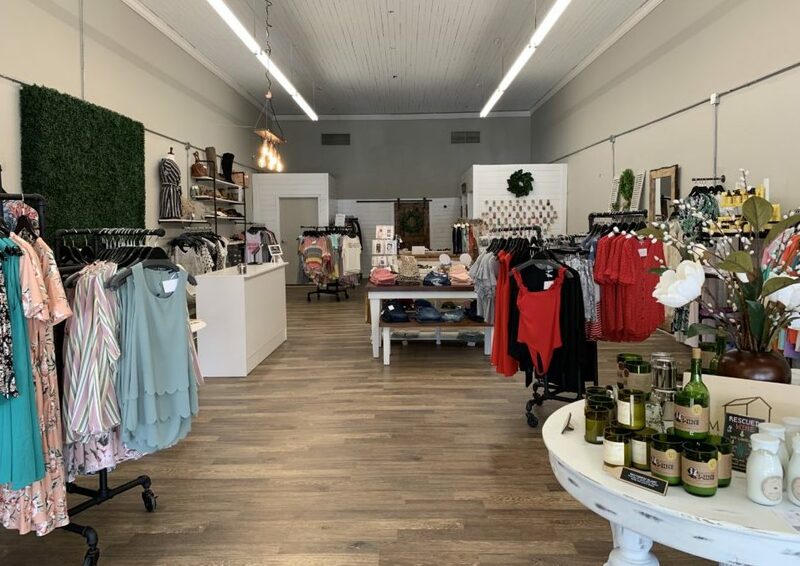 Newnan Mercantile found its new home at 11 Greenville Street, bringing a bright, welcoming store that features home decor and furniture. 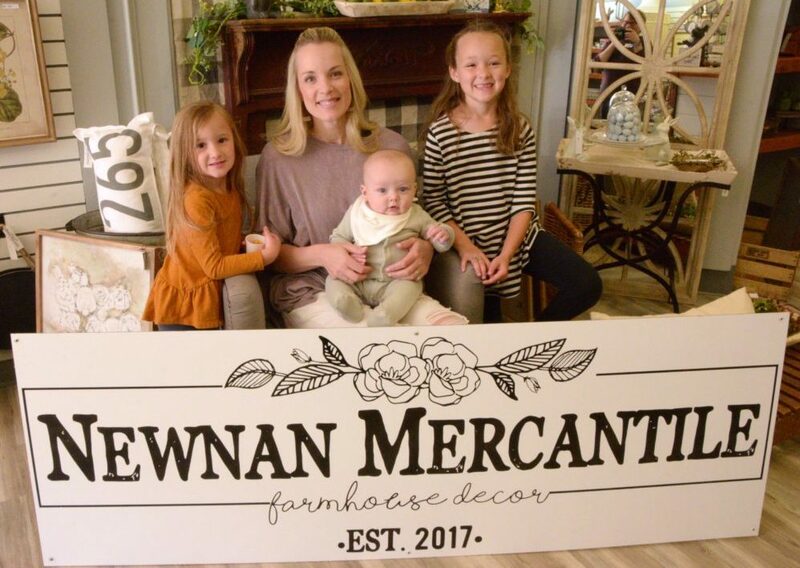 Click here to read more about Newnan Mercantile. 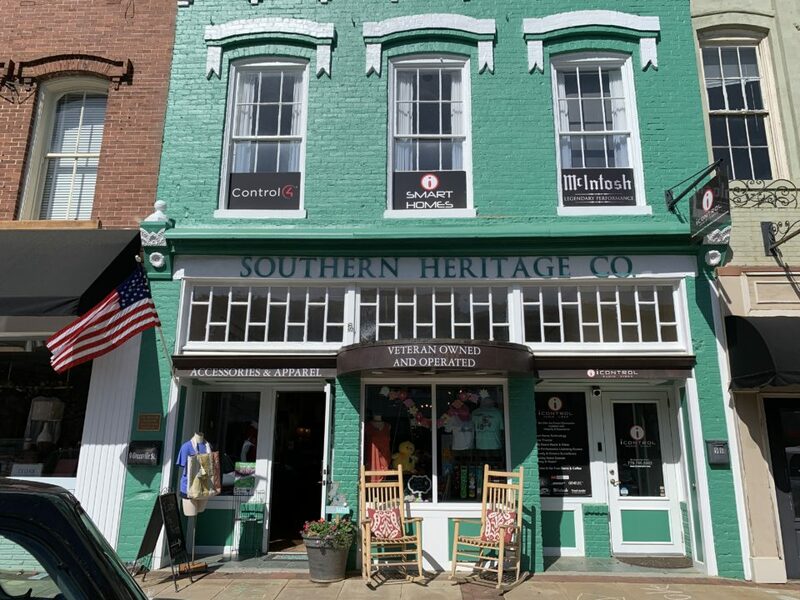 Local business Southern Heritage Co. from Senioa, Georgia, opened its new location next to Newnan Mercantile in the beginning of 2019 and celebrated its grand opening during Art Walk. 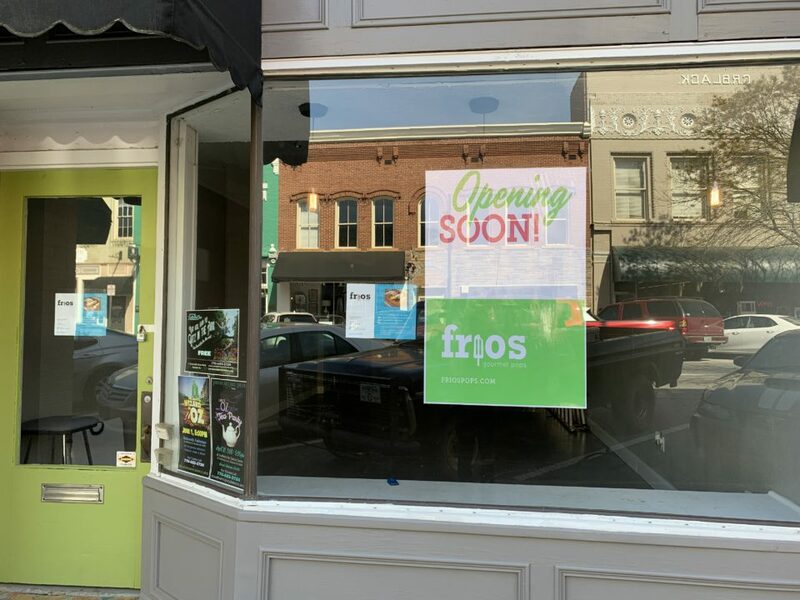 Also, coming soon is a new popsicle shop, Frio’s Gourmet Pops, in the former building of The Poppyseed, which recently closed. Frio’s has been popping up all around Newnan with samples. Its nearest location can be found at 120 Bull Street in LaGrange, Georgia. Take a brisk walk down Jefferson Street and visit Finley’s Boutique. The shop recently opened in the former space of Mayfair Children’s Shop at 7 Jefferson Street. 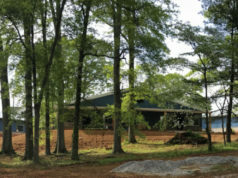 More exciting things are in the works for downtown Newnan. 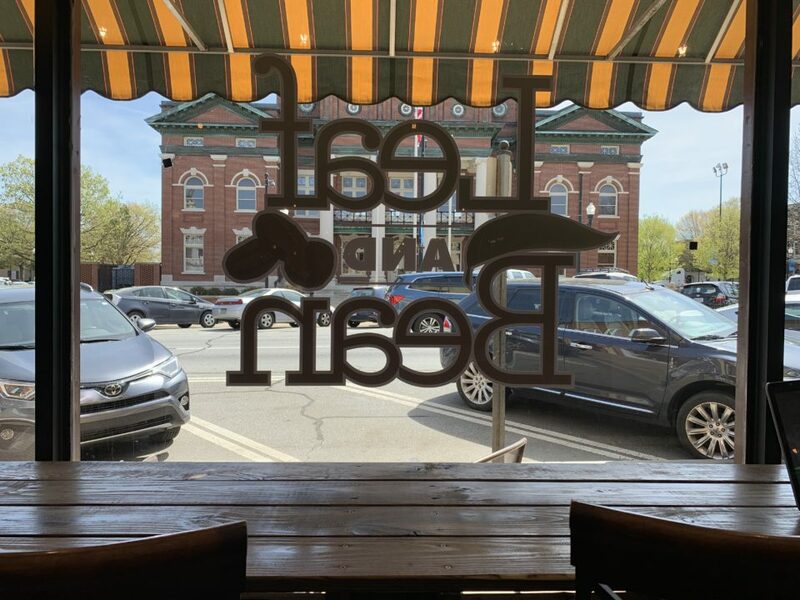 Stay tuned to The City Menus for updates and don’t forget to subscribe to our newsletter by clicking here.